This easy homemade jam is made in a slow cooker with fresh strawberries and fresh basil for a bit of earthiness. 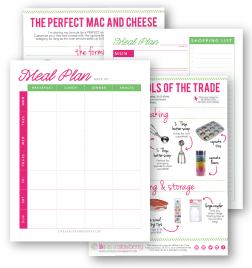 Use it on anything from bagels to fish and chicken to dessert! Also, PS, you should definitely expect a million bajillion slow cooker recipes in the near future. Because 1) I have zero time to do anything and 2) my slow cooker is one of the only appliances in my kitchen whose location I am actually aware of. As I uncover the rest of our stuff, maybe I’ll branch out. But maybe not. Because who doesn’t love slow cooker things? Crazy people. That’s who. (Unless you’re an anti-slow cooker person. In which case no offense. Although still you’re a little crazy). One of my already-favorite things about Ithaca is the amazing produce that’s so readily available. There is a farmer’s market SIX OUT OF SEVEN DAYS A WEEK here, and on two of those days it’s only two blocks from our apartment. Which means I get to walk through it on my way home from classes. Which is THE BOMB. Seriously. If you came to visit me, we would totally farmer’s market it up. I get to stock up on amazing berries (like these strawberries!) and other awesome things like green onions the size of sunflower bouquets or ACTUAL sunflower bouquets or PUMPKINS and everything else you could think of. Yup. It’s pretty great. Too bad I have to do things like go to class and finish homework instead of drooling over vegetables all day. But oh well. 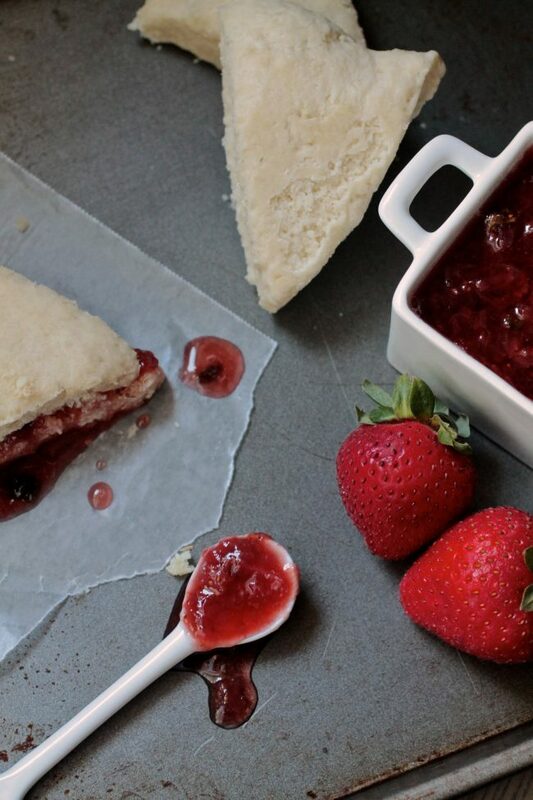 Oh, hey, PS – this strawberry basil jam is pretty great. It takes all of two minutes to throw together and then you can just let it do its jam thang while you do other important stuff (or, y’know, watch an entire season of Friends in one sitting. Whatever). Also, you can add some bourbon to it. If you want. I did. And it was pretty great. Put all ingredients into a small slow cooker and give them a stir to combine. 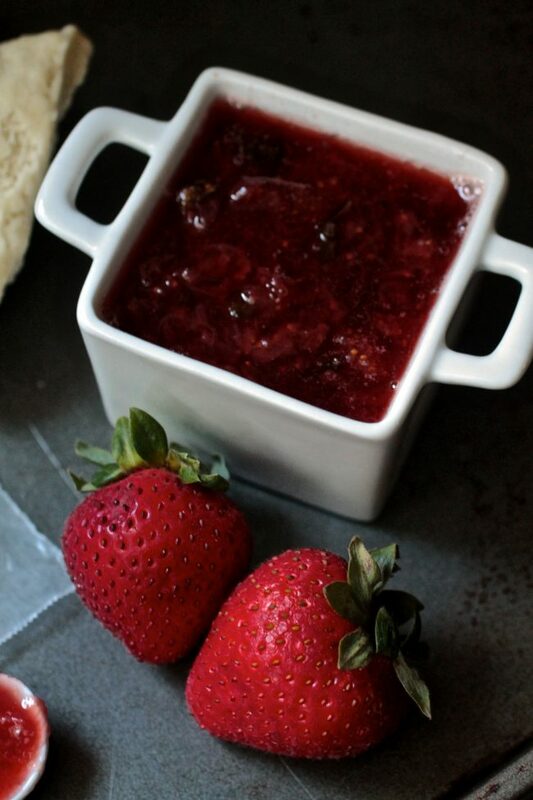 Remove lid from slow cooker and give jam a stir. 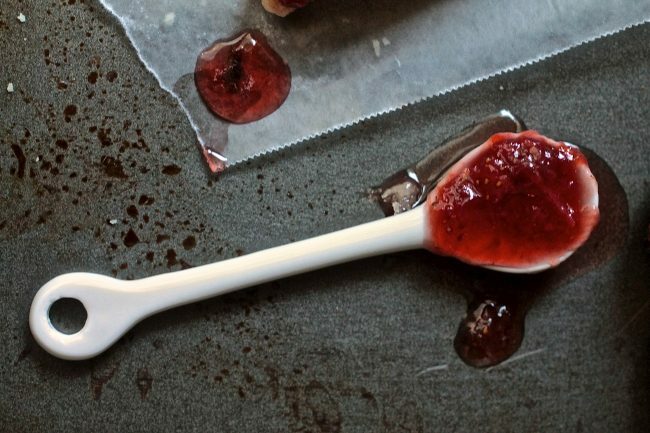 If you like your jam a little smoother, mash the strawberries up a bit with a potato masher or a large fork. Cook jam, uncovered, on low for an additional 2-3 hours or until it has a thick, syrup-y consistency. (It will still be a little runny, but that’s fine! It will set up more in the fridge). When jam has thickened, turn the slow cooker off and let the jam cool, uncovered, for at least 30 minutes, or until it has reached room temperature. (If you want to use it hot, go for it! But I like my jam a little chilly. The hot jam would make a great topping for ice cream, though). When jam has cooled, transfer it to an airtight container and refrigerate for at least 4 hours or overnight. 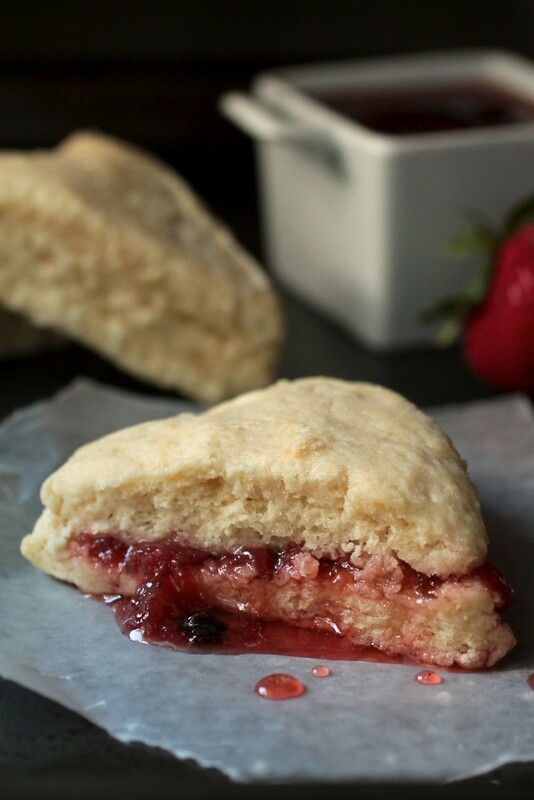 Serve on scones, pancakes, ice cream, or use as a glaze for fish or chicken! I made this yesterday, so easy and absolutely delicious. I’ve given the recipe to my 82 yr old mother who is going to make it today!! Can I substitute the fruit for others, would the quantities and recipe still remain the same? Hi, Was wondering if you can freeze this in canning jars? Definitely! It freezes really well! I like to use small jars so I just have to defrost a little at a time. sOUNDS REALLY GOOD! HOW LONG SHOULD THIS KEEP IN THE FRIDGE AFTER MAKING??……. 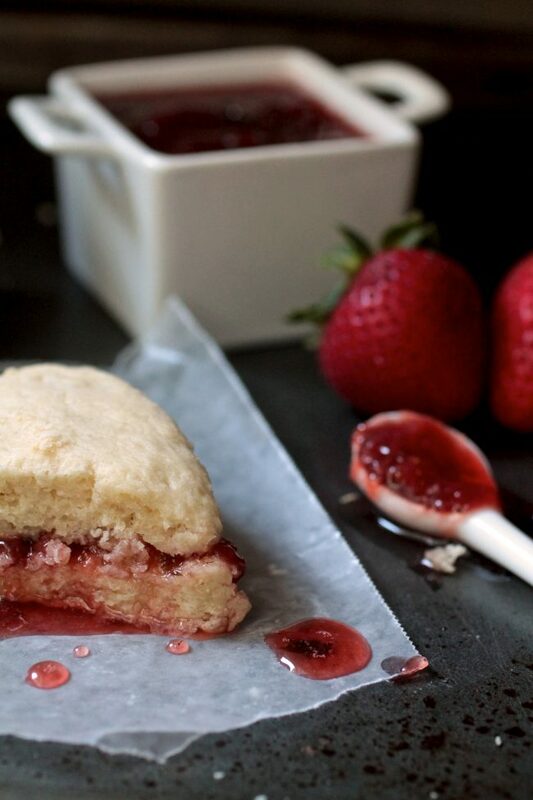 This jam keeps for up to a week in the fridge and for several months in the freezer. Happy cooking! It seems that I can keep the jars for up to a year if I boil them before and after filling them. I have two questions: how much headspace to leave in the jars and how long do I need to boil the jars once they are filled? This recipe hasn’t been tested for canning or to determine acid content (which affects canning safety), so I can’t say for sure. I store this jam in the freezer and it holds up very well, though! How long will this keep in the refrigerator? Have you eveer tried canning it. Wondering how it would hold up to the canning process. Disregard my question. I should have read all the comments below first. It keeps for a week or so in the fridge. I usually put small scoops into mini mason jars and keep them in the freezer so I have it on hand all year! This recipe hasn’t been tested for pH levels for canning, so I can’t speak to that, but it does hold up great in the freezer. Do you think this recipe would work with blueberries or peaches, plus the basil? Definitely! I just did a peach version the other day and it was awesome! I also have a slow cooker blueberry jam recipe here if you’re looking to use some blueberries. Sounds delicious. I’m in FL our berry season is Feb. Can this be done in larger quantity and frozen? Absolutely! It keeps very well in the freezer. You may need to extend the cooking time with a big batch to help it thicken, but just keep an eye on it and see how it looks. Will this keep in jelly jars over time?? This hasn’t been tested for pH levels for canning but it keeps well in airtight containers in the freezer! I have this going in the slow cooker now. Can you explain to me how this thickens? I don’t use pectin so been trying some different recipes to see what works, my kids don’t like the chia seed jam. Hi Melissa, cooking the jam with the lid off for a few hours (step 4 of the recipe) lets some of the liquid cook off and helps the jam to thicken. If it needs to be a little thicker, I also sometimes blend my jams to incorporate more of the thick fruit pieces into the liquid. It won’t ever be as gel-like as some of the jarred varieties you might get from the store, but personally I prefer the texture and flavor of homemade jam to the processed varieties. Hope that helps! Definitely – just make the recipe as instructed and then follow safe canning instructions! This looks amazing. Can’t wait to try it. I have two of the ingredients in my garden! How long does this jam last and also can u freeze it? Many thanks Keeley. It will last up to a week in the fridge, and you can definitely freeze it! I recommend freezing it in 1/4 cup increments so that you can defrost a little at a time whenever you need it.